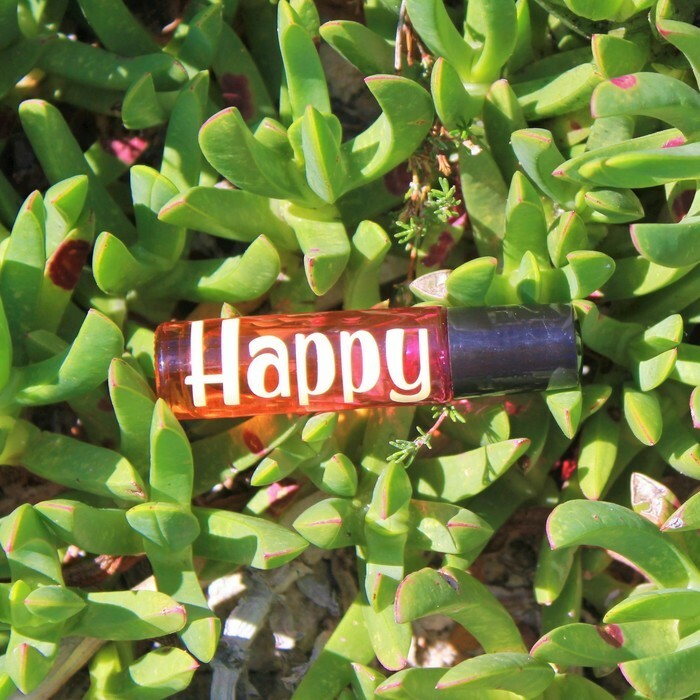 A beautiful blend that enhances positive, joyful emotions, and helps to promote peacefulness within. This blend is the perfect to enhance wellness within your child and inspire happy feelings. Apply over the heart, wrists and back of the neck. Ingredients: Bergamot, Wild Orange Peel, Clove Bud, Star Anise Fruit/Seed, Lemon Myrtle Leaf, Nutmeg Kernel, Vanilla Bean Extract, Ginger Rhizome, Cinnamon Bark, Zdravetz Herb, Spruce Leaf, Ho Wood Leaf, Frankincense Resin, Blue Tansy, Blue Chamomile, and Osmanthus, Wild Orange and topped up with fractionated coconut oil.